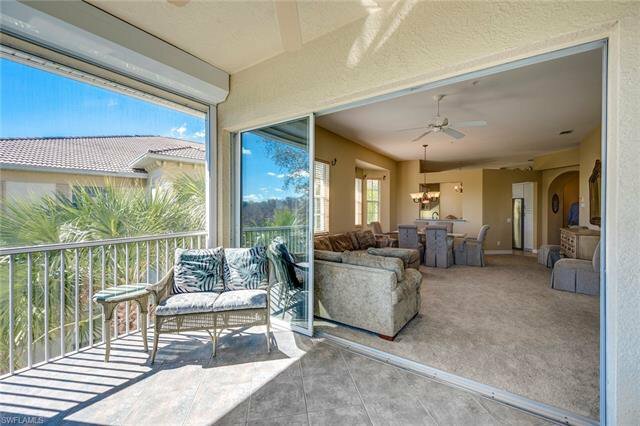 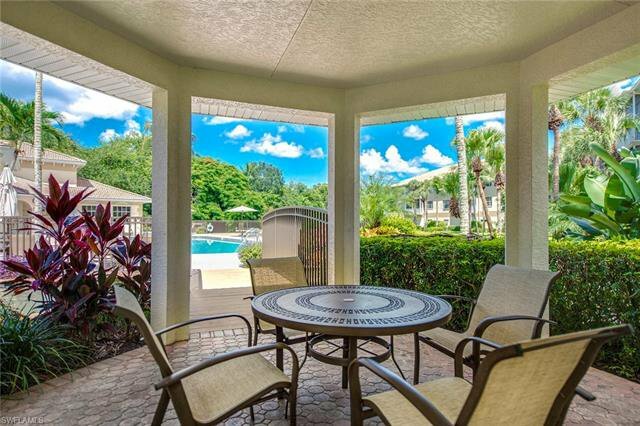 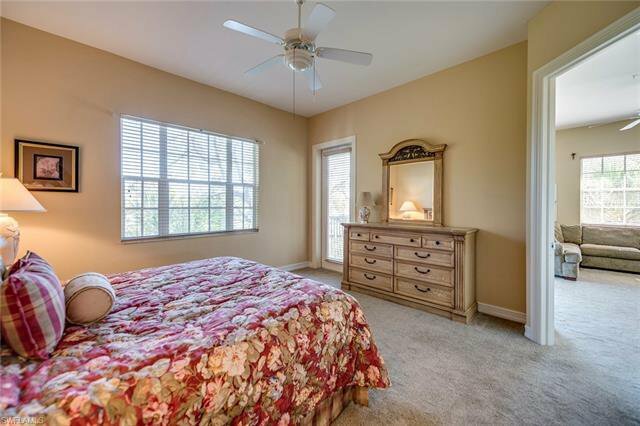 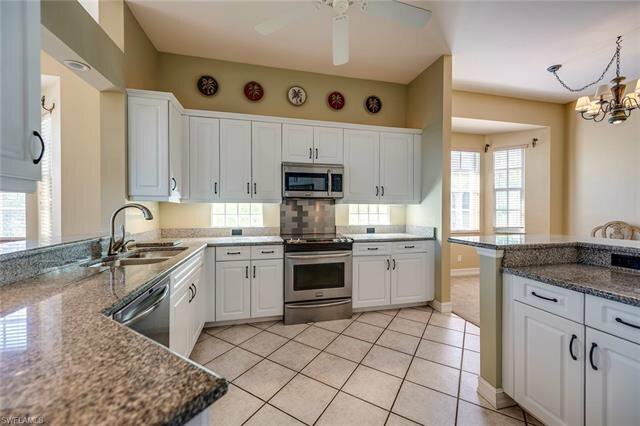 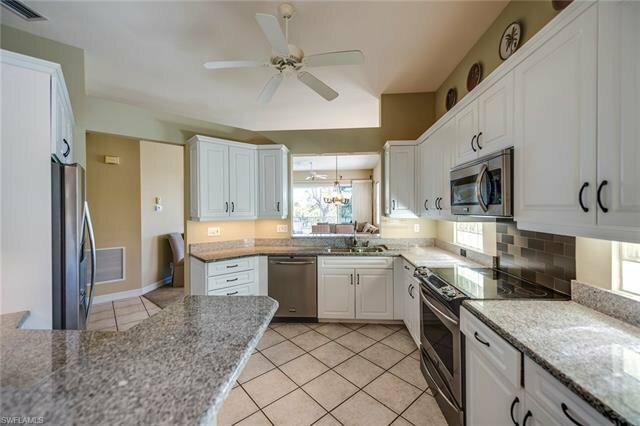 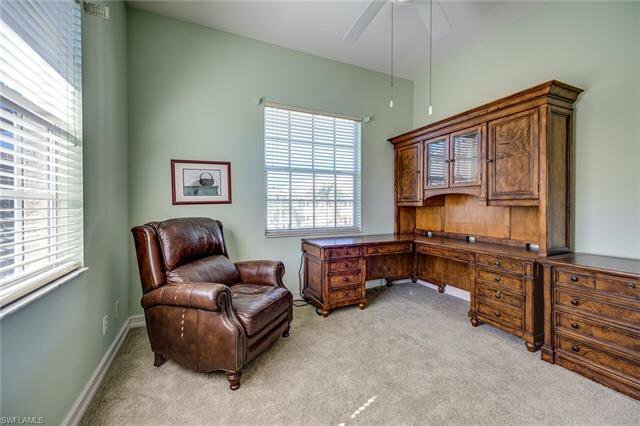 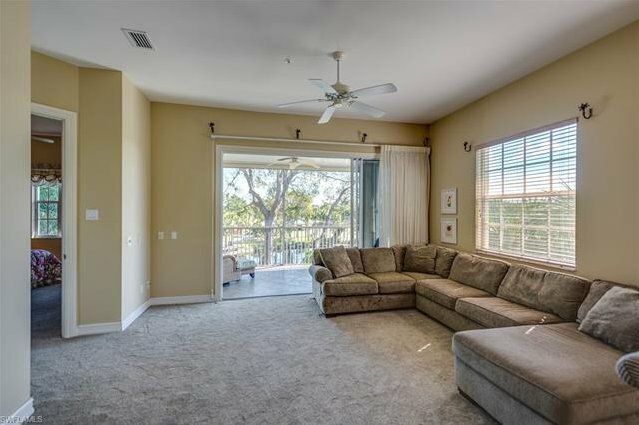 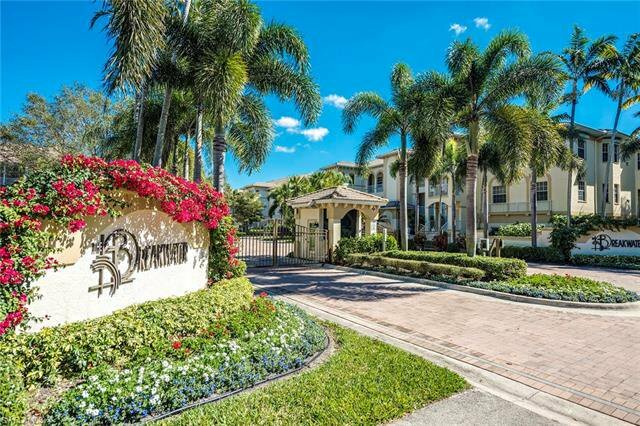 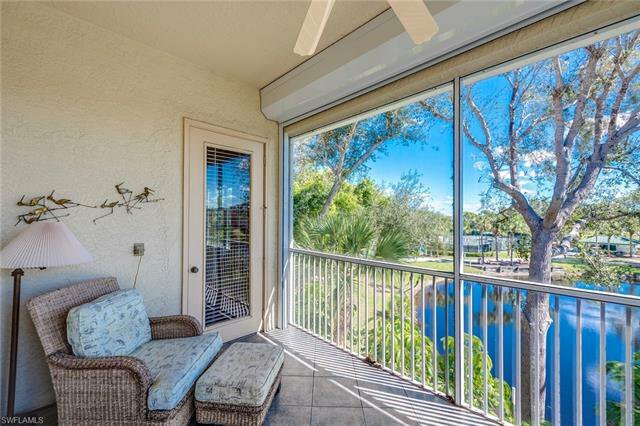 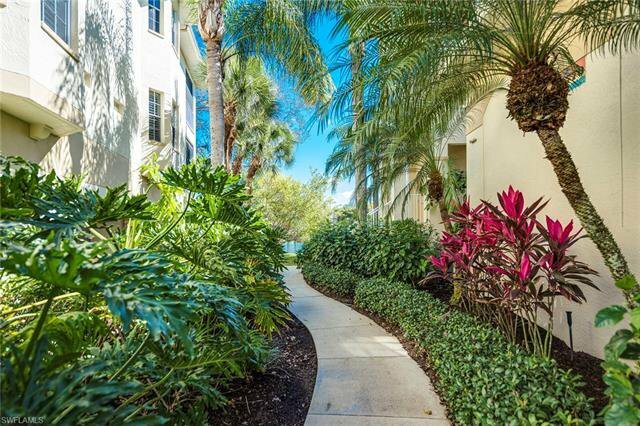 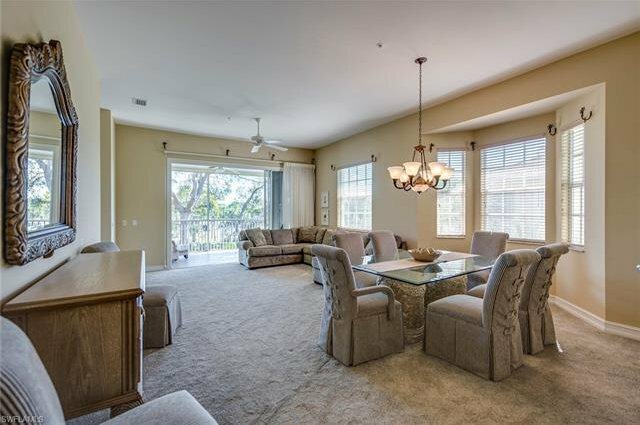 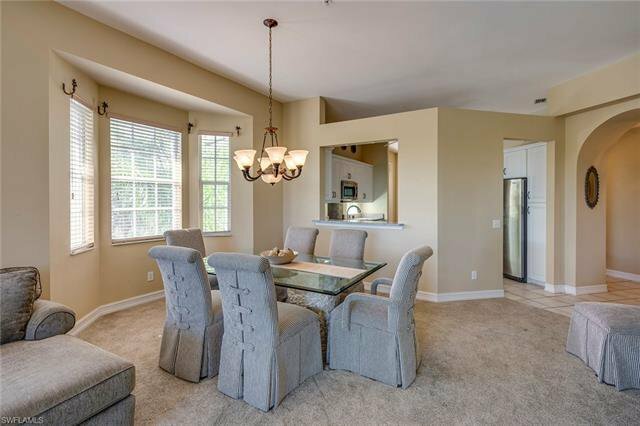 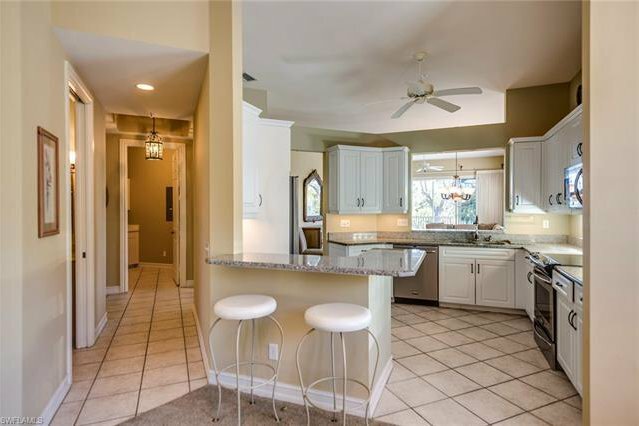 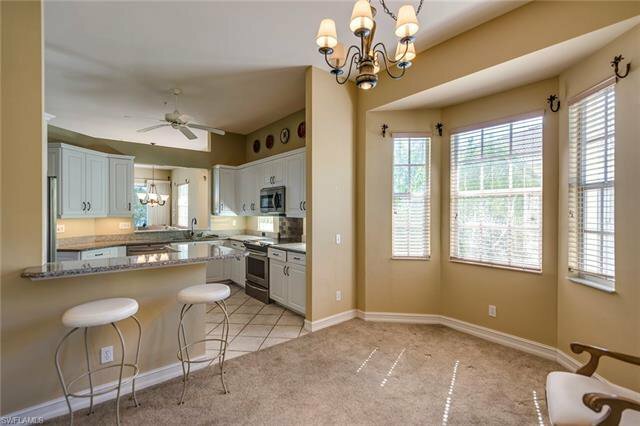 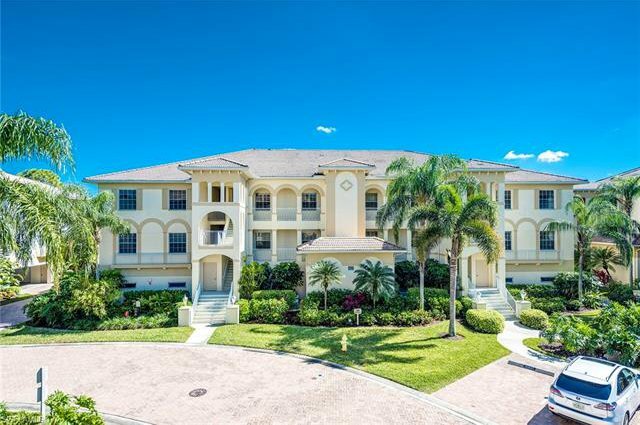 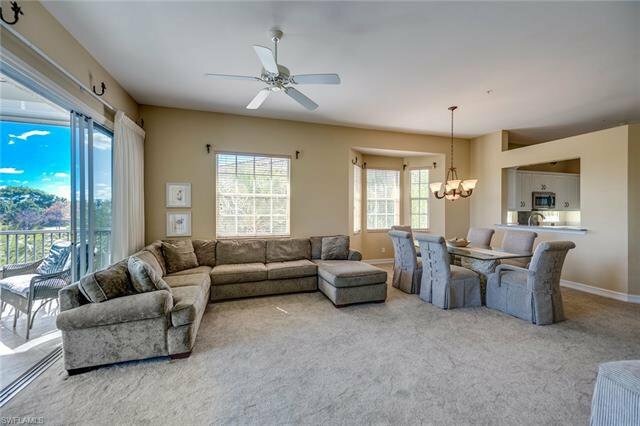 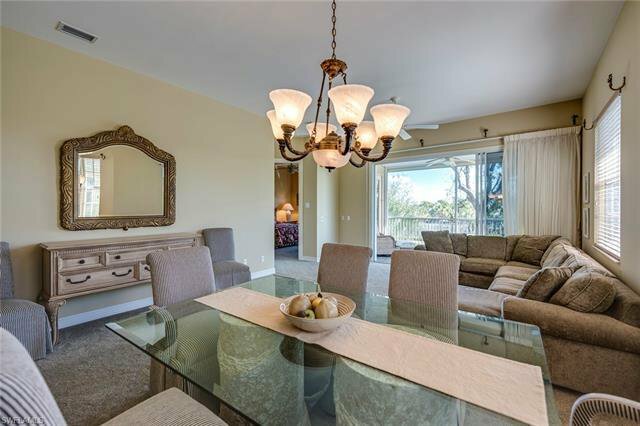 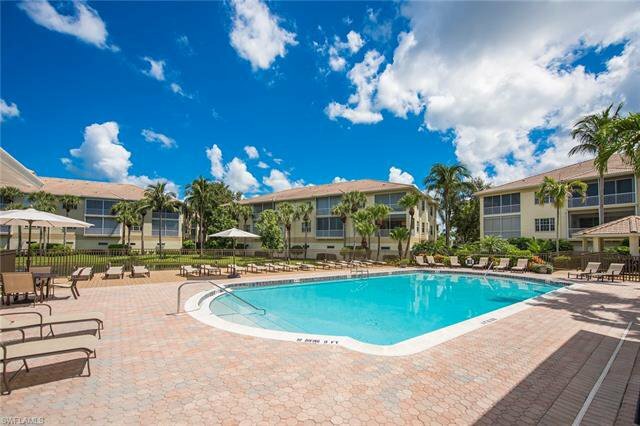 Fabulous Pelican Bay 3 bedroom + den, 2.5 bath condo with over 1800 sq. 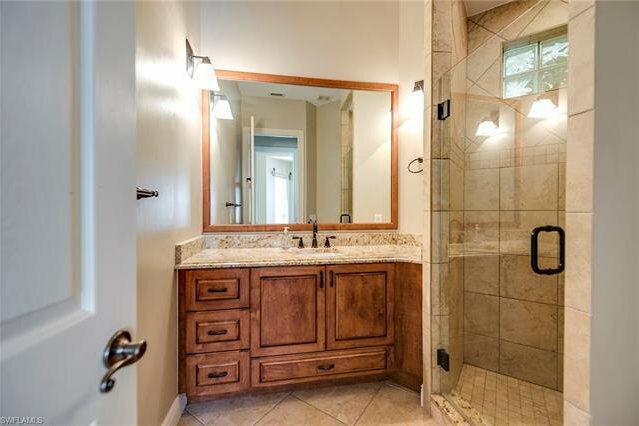 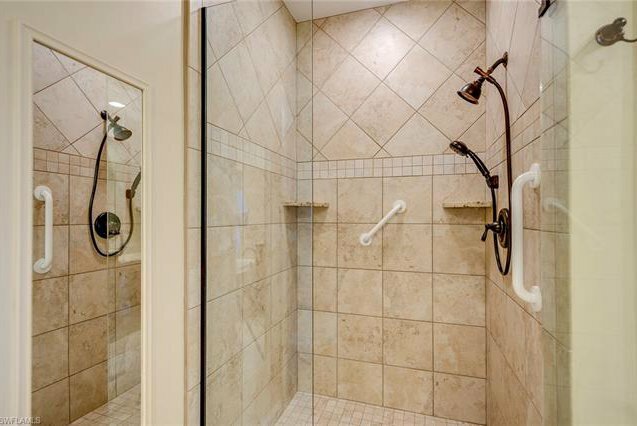 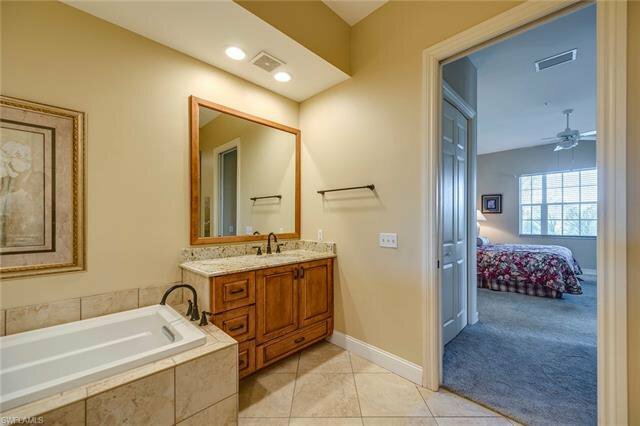 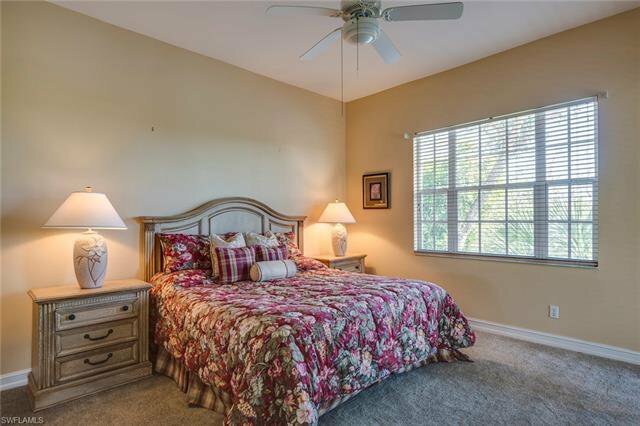 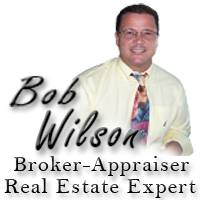 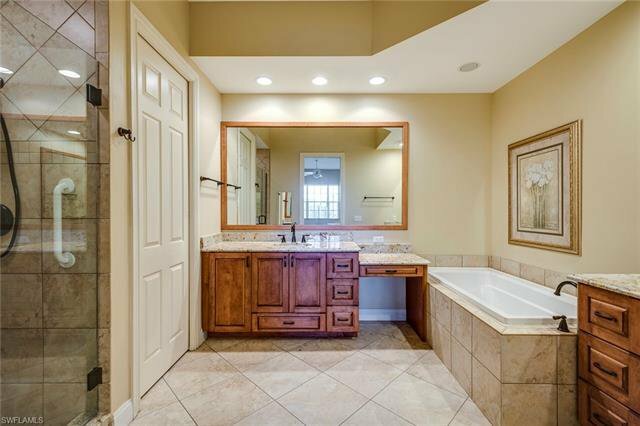 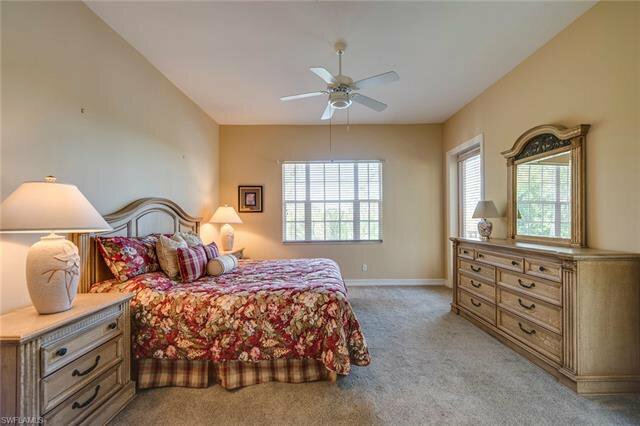 ft., great location in Breakwater with remodeled bathrooms and updated kitchen. 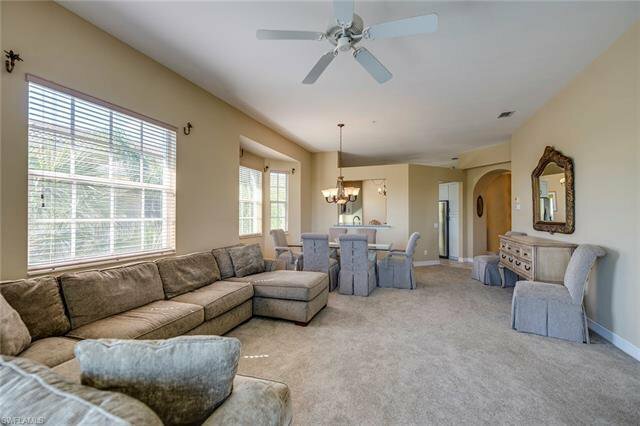 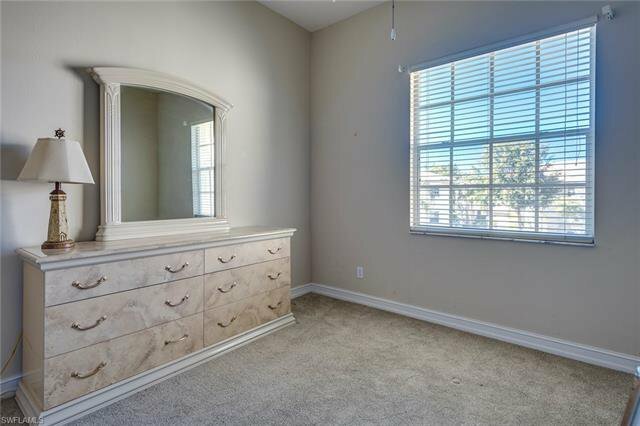 This spacious end unit, featuring an open floor plan and high ceilings throughout with large great room and eat in kitchen. 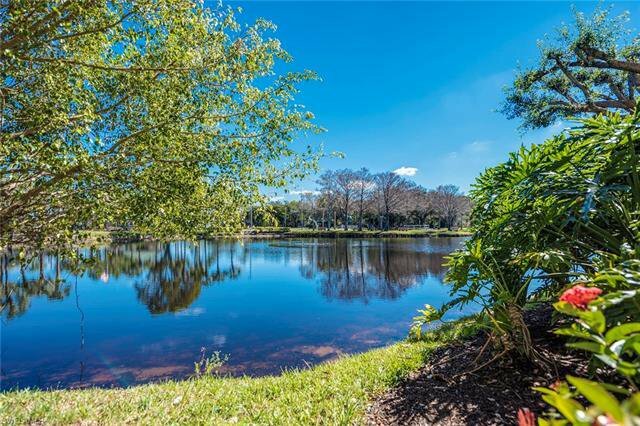 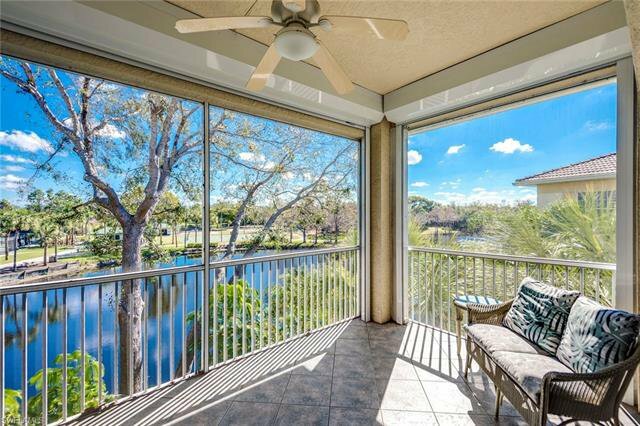 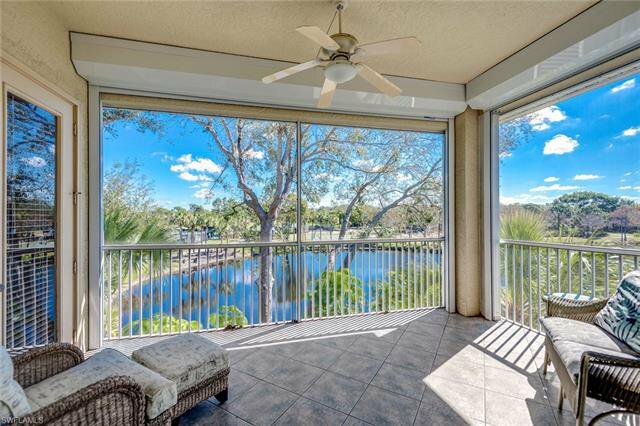 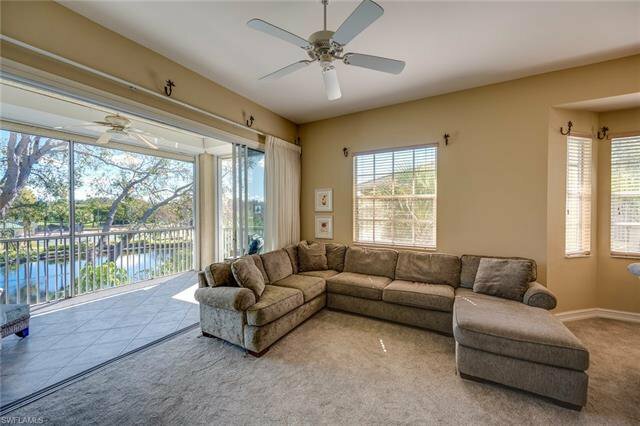 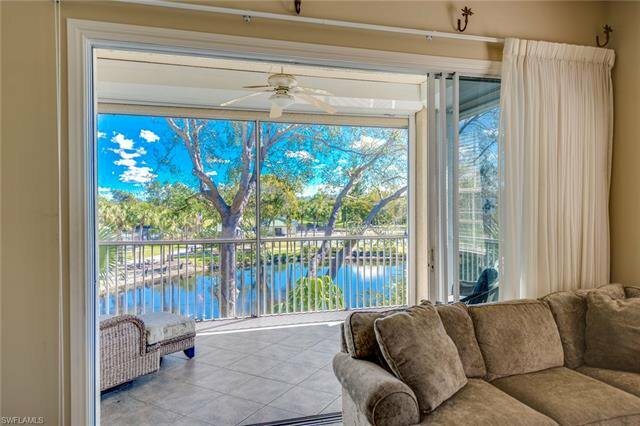 Beautiful views from the screened lanai overlooking the pond and park. 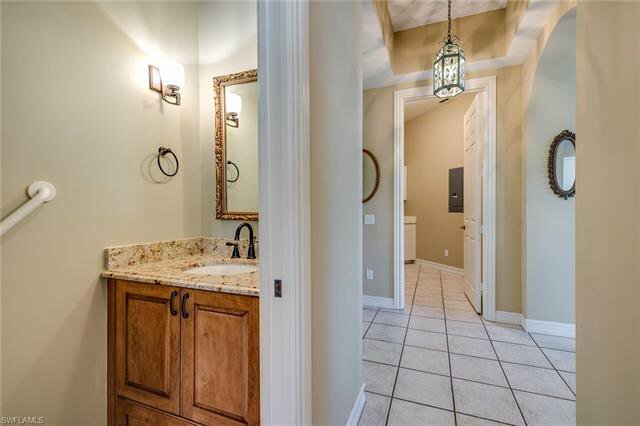 Common elevator is steps between your 2.5 car private garage and the front door. 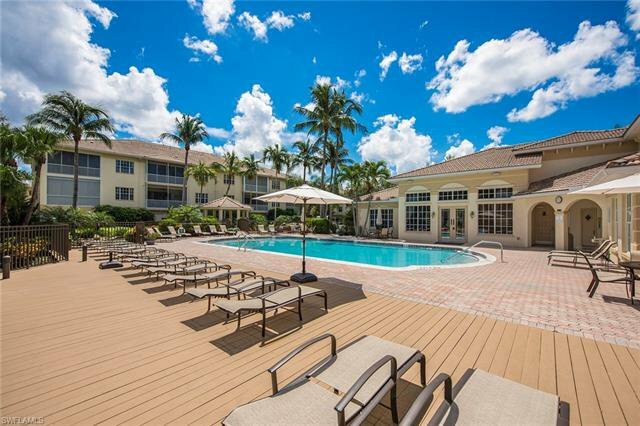 Breakwater community clubhouse has a heated pool, hot tub, sauna, exercise, and social rooms! 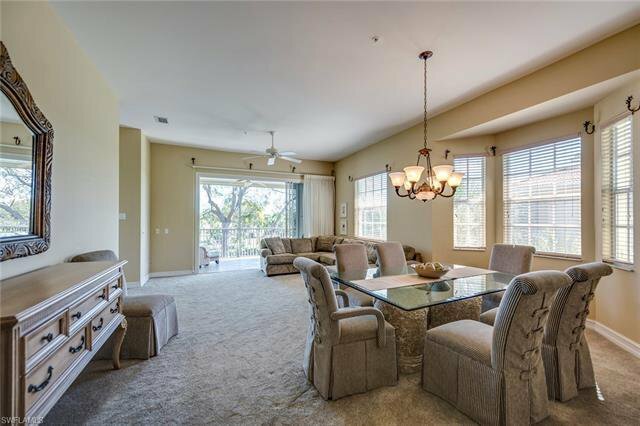 Pelican Bay amenities include 3 miles of beach, lounge chairs, 2 Gulf front restaurants, tennis, fitness & lifestyle centers, golf, nearby shopping, dining, and entertainment.